Although MKV has robust capabilities to handle video, audio, image and subtitle content in a single container even if they are in different formats, it’s not yet an industry standard which is not supported by any media player. Here we’d specifically talk about how to use VLC to play MKV file, a powerful open source media player runs on Windows, Mac, Linux and UNIX OS. First of all, you need to download VLC media player from videolan.org, the official website, otherwise you might get unwanted malware. 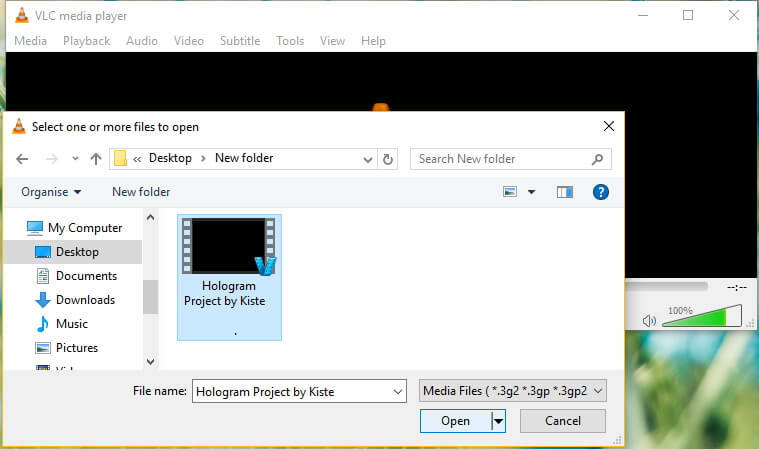 Follow the guide to install it correctly, then you’ll have 2 ways to play MKV files using VLC. 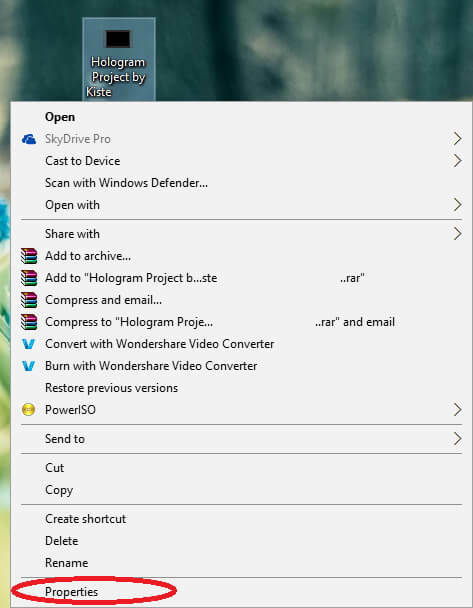 Way 1: Right click on the MKV video file and going to Properties in the context menu. Then click Change… button to swap the default application with VLC media player. After that, simply double-click MKV file would open it with VLC. 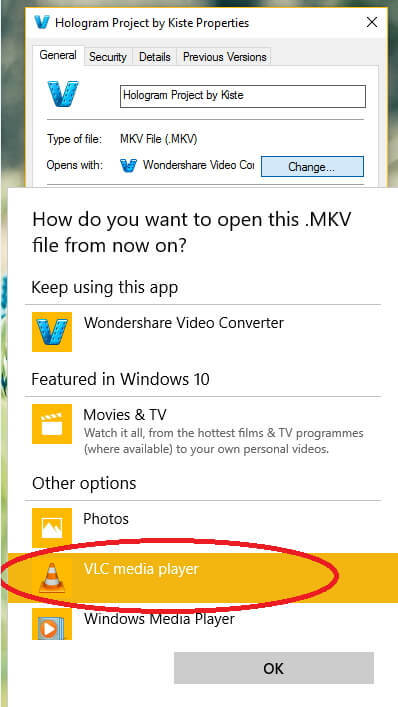 Way 2: Open VLC media player and select Media>Open File… and then go to the location of MKV video as shown below, select the target file and click Open. According to official VLC feature, MKV is supported by default by VLC. However, VLC error that not play MKV video happens at times, i.e., fail to open an MKV file, show grey screen or an error pop up dialog while playing MKV file and even load MKV indefinitely. What’s worse, deleting preferences, reinstalling and even rebooting is not going to assist solve the freezing, skipping or stuttering problem. So we’ll tack these issues one by one in this part. Check whether Sound is muted and ensure it is not muted before proceeding. 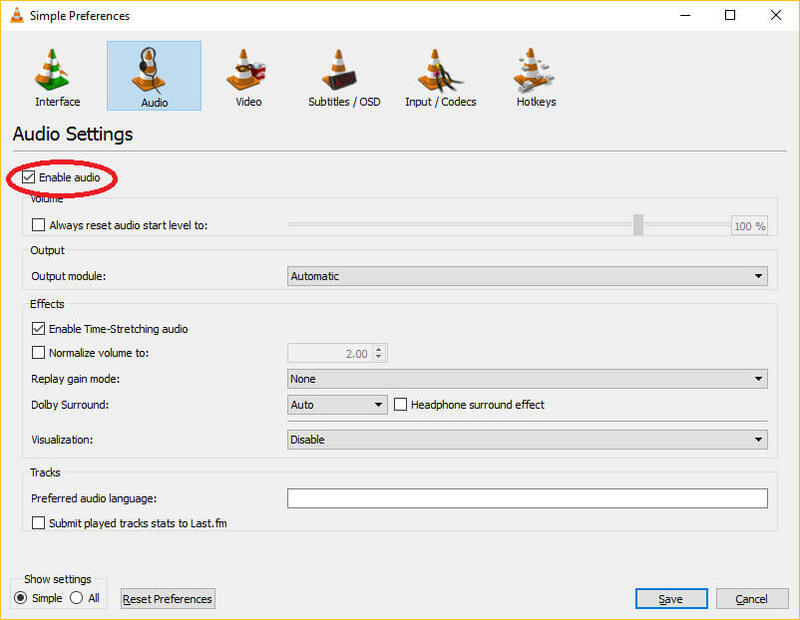 In the case that this fails then VLC menu Tools > Preferences menu to display the preferences dialog then click on the Audio section and ensure that Enable Audio is checked. Go VLC Menu Tools > Preferences to open the preferences dialog window and select the All radio button on the bottom left of the preferences dialog. Go to Input/Codecs Section and a list on the right will appear with preferences. Scroll to the bottom of the list to locate the File Catching (ms) option under advanced section and set it to 1000. Go to the VLC Menu Tools > Preferences and in the preferences dialog click on the All radio button on the bottom of the dialog. 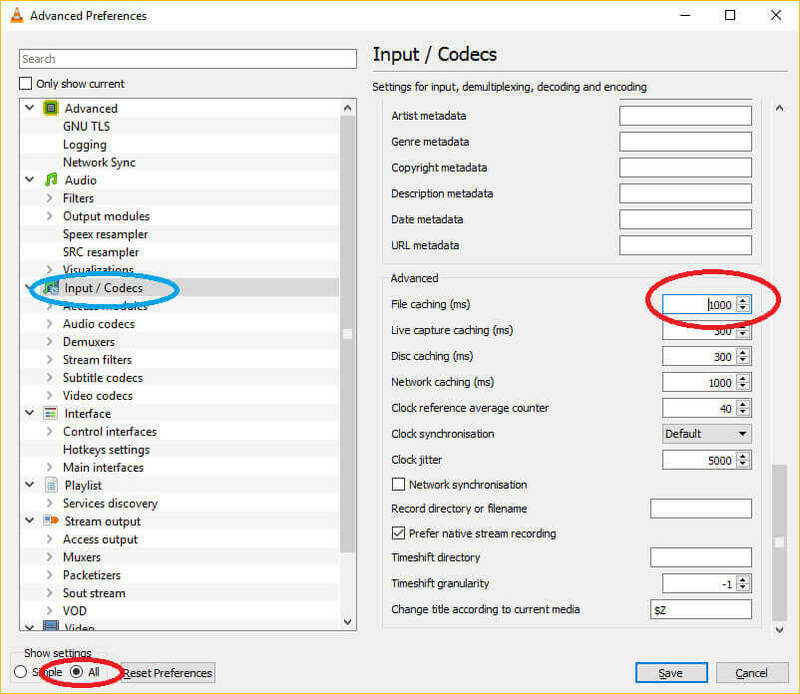 Now select Input/Codecs > Video Codecs > FFmpeg and disable hardware decoding on the list that appears. 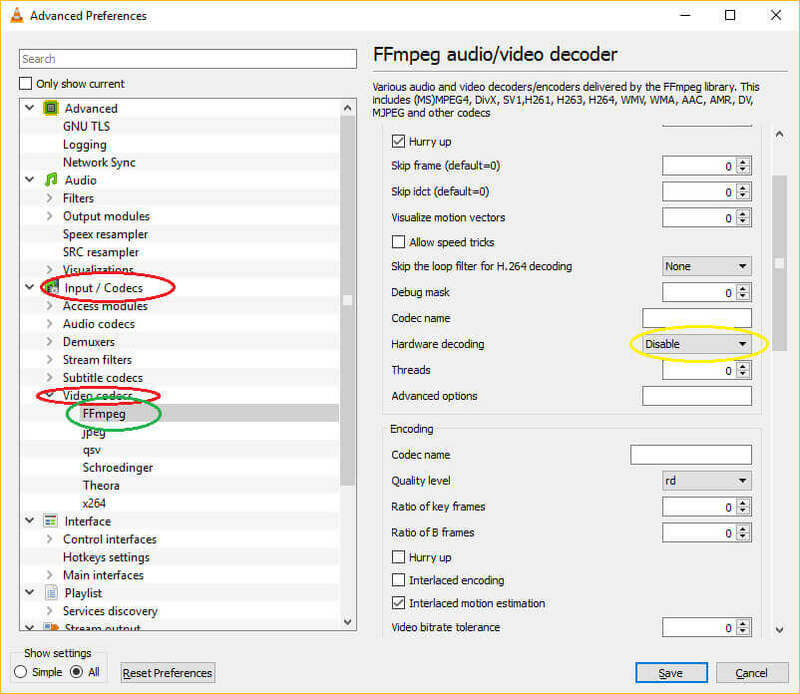 If you’re still having issue while playing MKV or HD MKV (dragging, error screen, choppy video), you can try to convert MKV to DivX, WMV, MPEG-4 and other VLC-supported formats as an alternative. Then Wondershare UniConverter (originally Wondershare Video Converter Ultimate) comes in handy, which is capable of 150+ video/audio format conversion and playing MKV with inbuilt player. Step 1 Download Wondershare UniConverter (originally Wondershare Video Converter Ultimate) to your PC, and then launch it after installation. Make sure you’re downloading the right version (take Windows version for example). Step 2 Click Add Files button to add MKV files to the software, or you can directly drag and drop them. Step 3 Select your desired format that you want to convert to under Convert all files to section in the right side. Then click Convert to proceed with MKV to VLC conversion. Tips: You can also directly play MKV files by hovering to the video’s thumbnail icon and clicking on the PLAY button.